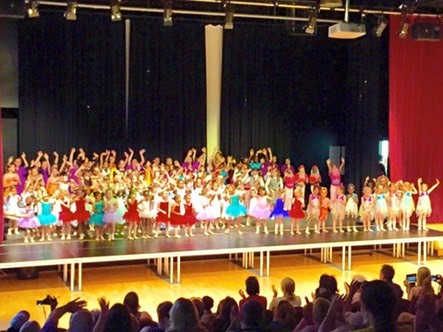 MK Dance is a school with over 150 pupils which is now operating in Wallington, currently offering Tiny Tot Bop and DDMIX. 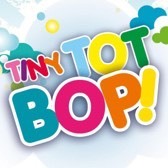 With Tiny Tot Bop we realise and promote enthusiasm and energy in a captivating, full of fun hour session.�Classes are suitable for both boys and girls aged from 18 months upwards, �however we have had lots of younger children join in. �So to see if your toddlers will enjoy it please get in touch to come along for a FREE trial.